For twelve years now, Present Future has been an important showcase for emerging talents, giving public and collectors the opportunity to discover the latest art trends. 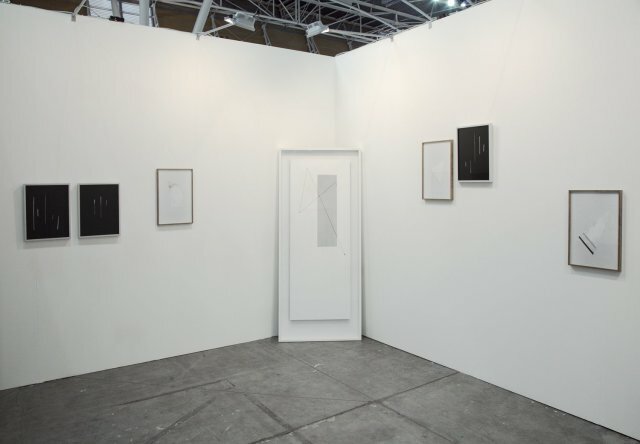 A group of 20 emerging artists, presented by their galleries in a special exhibition area in the Fair pavilion, have been invited to take part in Artissima by a team of international curators consisting of: Luigi Fassi (Coordinator), Erica Cooke, Fredi Fischli, Inti Guerrero, Sarah Rifky, coming respectively from Italy, the US, Switzerland, Colombia and Egypt. During the Fair a Jury of international curators awarded the illy Present Future Prize to the artist exhibiting the most remarkable project. Matthew Higgs, Director, White Columns, New York, Beatrice Merz, Director, Castello di Rivoli Contemporary Art Museum, Torino, Gregor Muir, Executive Director, ICA - Institute of Contemporary Arts, London, Beatrix Ruf, Director, Kunsthalle Zürich, Zurich.